​​Snelling Private Investigators ​in Vancouver, Washington specializes in surveillance, find people, legal investigation and background checks with 40 licensed years of expertise. We provide full-service private investigations in all of Washington State and Portland, Oregon. New clients will be interested about the verified Washington State criminal background check from Washington courts. We provide Washington full-service private investigation for southwest Washington and all of Washington, including Longview, Olympia, Yakima and Kennewick. We specializes in surveillance and background check services and all types of investigation for business, attorneys and individuals. We proudly serves the Northwest since 1993. 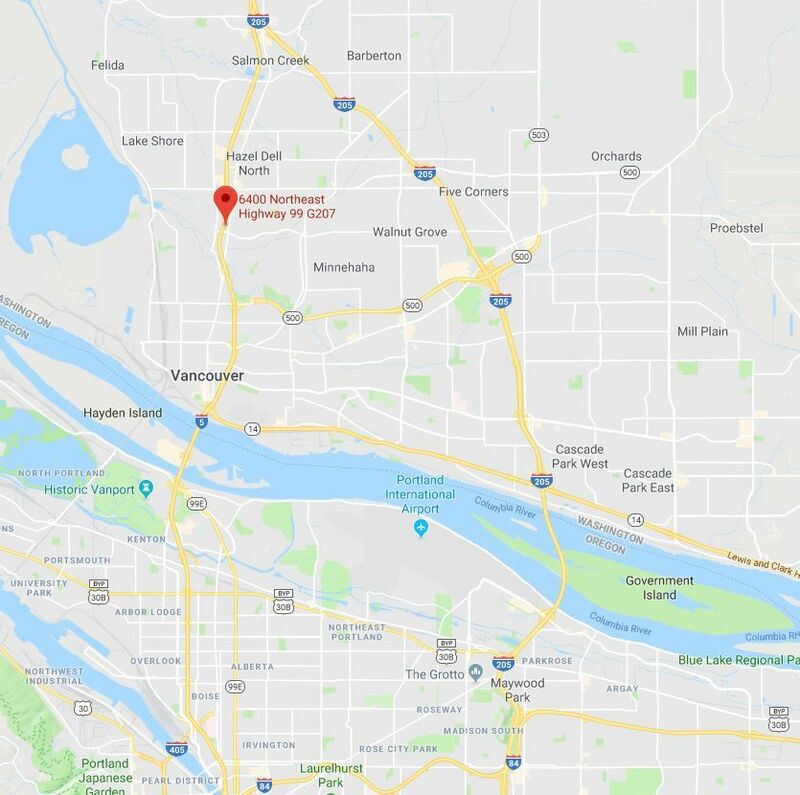 We first offered Washington State private investigation in Vancouver, Washington in 2010 after years of traveling from our Portland, Oregon office. The Vancouver WA office is our agency headquarters. We also have a Portland location, but the Vancouver WA location is our business office. SW Washington and NE Portland industrial areas, the Portland International Airport and many Portland metro locations, including Gresham OR. Call us 7 days a week at 360-326-8245 or 877-706-7375 toll free for a free consultation or get a quote online.